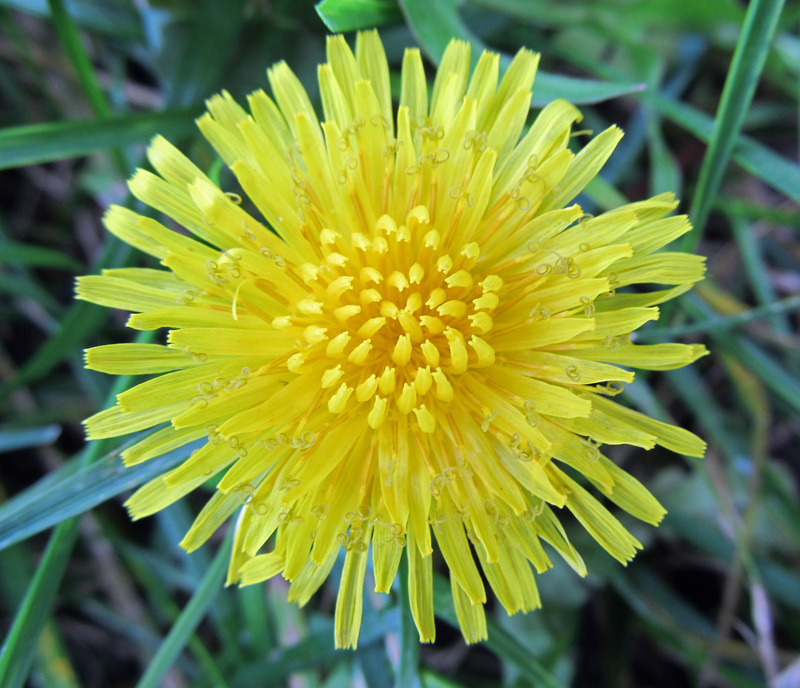 Mention weeds, and the first plant most of us think of is dandelion. It is essentially the poster child when it comes to weeds and one of the few weeds that entire books have been written about. Its notoriety partly comes from being so ubiquitous and recognizable, but it also comes from its utility. It has a long history of being used medicinally and culinarily, and, surprising to some I’m sure, is still grown agriculturally today. Dandelion is an attractive and useful plant whose main offense is being so accomplished and proficient at staying alive, reproducing, and moving itself around. The principal thing it gets accused of is invading our lawns. With its brightly colored flowers on tall stalks and its globe of feathery seeds, it makes itself obvious, unlike other lawn invaders that tend to blend in more. Once it makes itself at home, it refuses to leave, adding to the frustration. Consider the vats of herbicide that have been applied to turf grass in an attempt to wipe out dandelions. The fact that they hang around, taunting those who care about that sort of thing, helps explain why they are so hated. 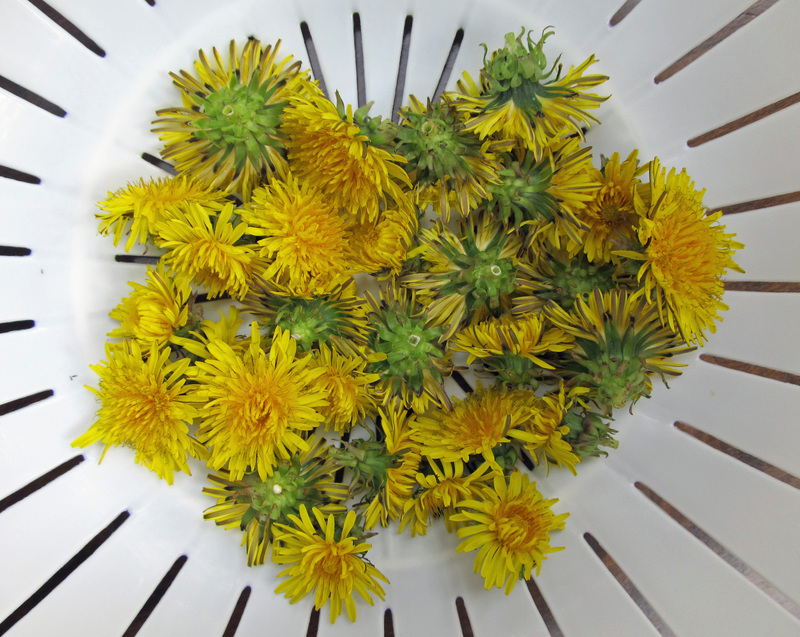 As Ken Thompson writes in The Book of Weeds, dandelions are “too familiar to need describing,” and since there is already so much written about them, I don’t feel the need to write much myself. Below, instead, are a few excerpts from a handful of books that discuss them. I ate dandelion flowers blended up with eggs and cooked like scrambled eggs. Its a simple recipe that I adapted from instructions found in the The Dandelion Celebration by Peter Gail. The flowers taste more or less the way they smell. They have a bitterness to them that is akin to their leaves but isn’t nearly as strong. 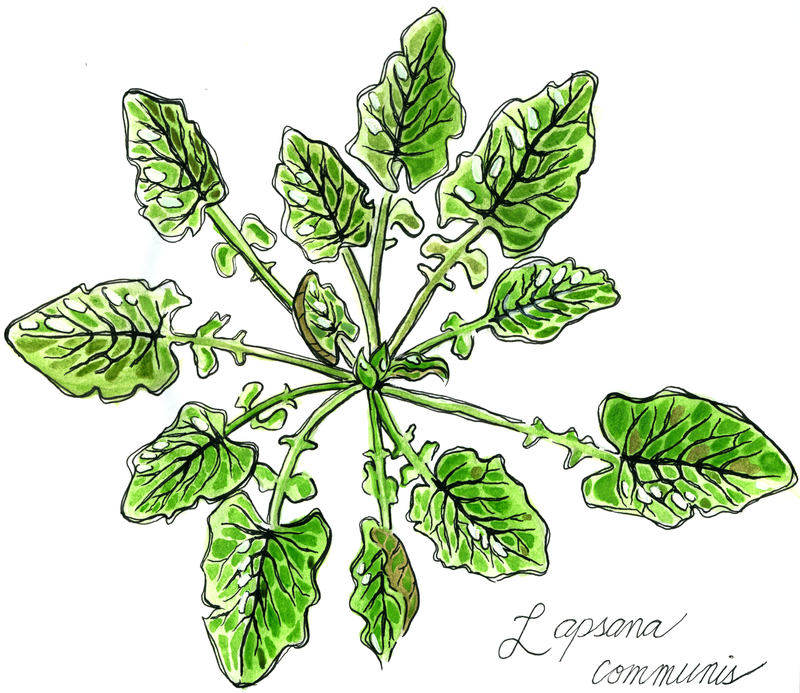 I have eaten dandelion leaves several times and I like them, so the bitterness doesn’t really bother me. If I were to make this again I would use a higher egg to dandelion flower ratio, because even though I enjoyed the flavor, it was a little strong. Flowers come in a wide array of shapes, sizes, colors, and scents. Their diversity is downright astounding. Each individual species of flowering plant has its own lengthy story to tell detailing how it came to look and act the way it does. This is its evolutionary history. Unraveling this history is a nearly insurmountable task, but one that scientists continue to chip away at piece by piece. In the case of floral traits – particularly for flowers that rely on pollinators to produce seeds – it is safe to say that millennia of interactions with floral visitors have helped shape not only the way the flower looks, but also the nature of its nectar and pollen. However, flowers are “expensive” to make and maintain, so even though they are necessary for reproduction, plants must find a balance between that and allocating resources for defense – against both herbivory and disease – and growth. This balance can differ depending on a plant’s life history – whether it is annual or perennial. An annual plant has one shot at reproduction, so it can afford to funnel much of its energy there. If a perennial is unsuccessful at reproduction one year, there is always next year, as long as it has allocated sufficient resources towards staying alive. Where a plant exists in the world also influences how it looks. Abiotic factors like temperature, soil type, nutrient availability, sun exposure, and precipitation patterns help shape, through natural selection, many aspects of a plant’s anatomy and physiology, including the structure and composition of its flowers. Additional biotic agents like nectar robbers, florivores, and pathogens can also influence certain floral traits. 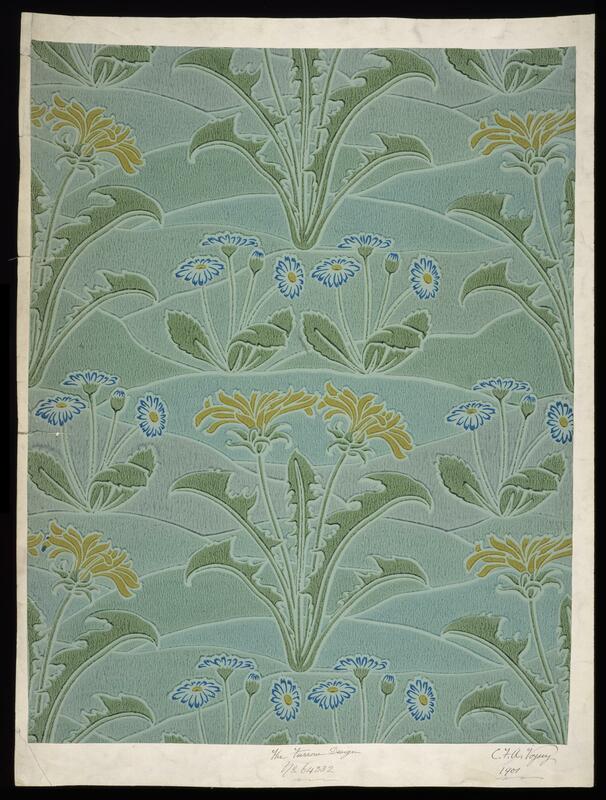 This is the background that researchers from the University of Central Florida and University of Georgia drew from when they set out to investigate the reasons for the diverse floral morphologies in the genus Helianthus. 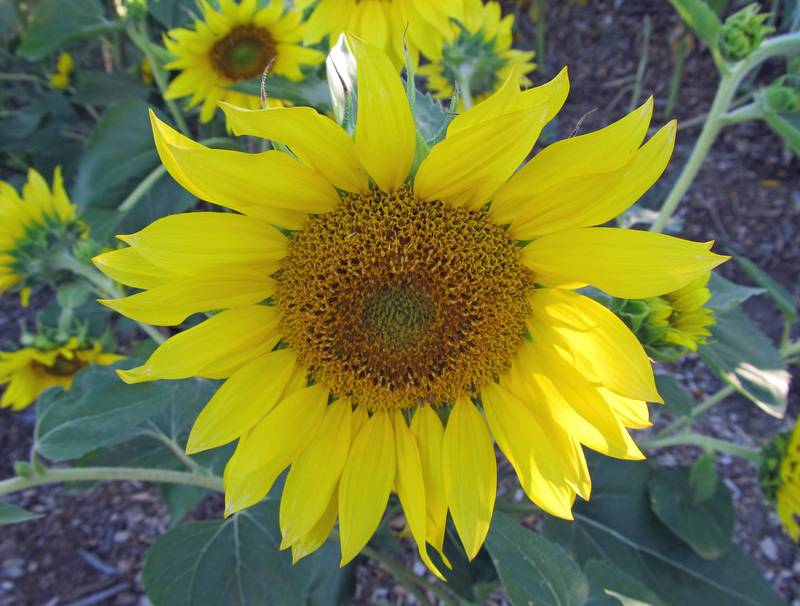 Commonly known as sunflowers, Helianthus is a familiar genus consisting of more than 50 species, most of which are found across North America. The genus includes both annuals and perennials, and all but one species rely on cross-pollination to produce viable seeds. Pollination is mainly carried out by generalist bees. 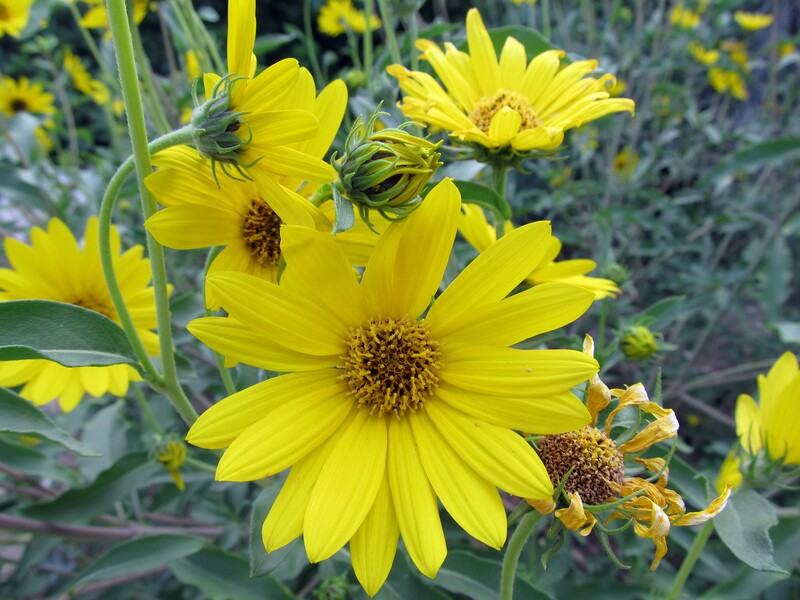 Helianthus species are found in diverse habitats, including deserts, wetlands, prairies, rock outcrops, and sand dunes. Their inflorescences – characteristic of plants in the family Asteraceae – consist of a collection of small disc florets surrounded by a series of ray florets, which as a unit are casually referred to as a single flower. 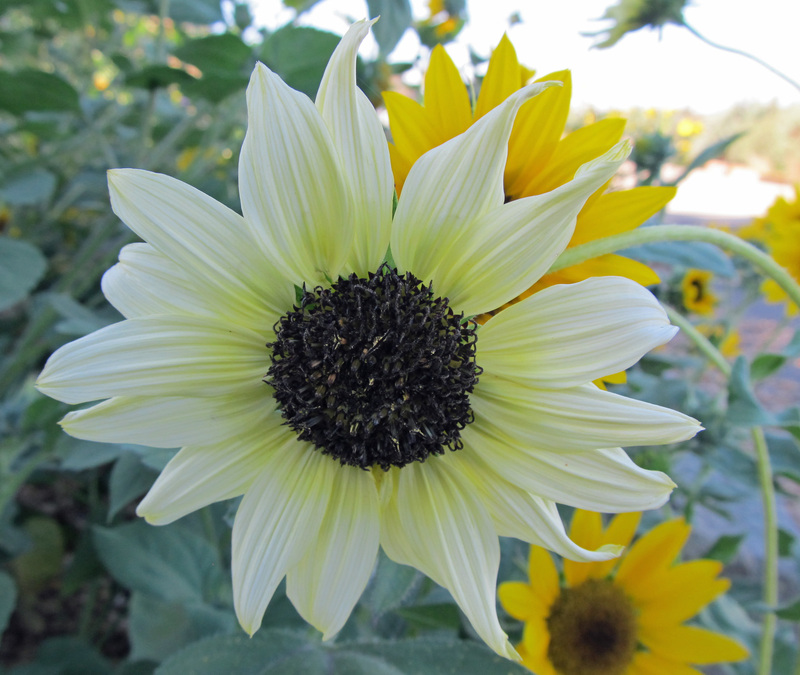 In Helianthus, ray florets are completely sterile and serve only to attract pollinators. Producing large and numerous ray florets takes resources away from the production of fertile disc florets, and sunflower species vary in the amount of resources they allocate for each floret form. 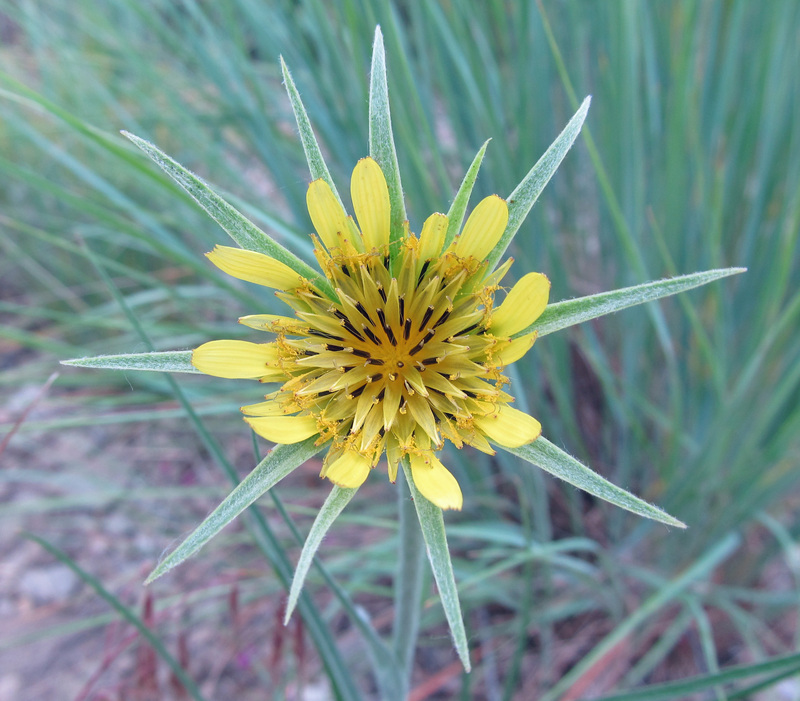 In a paper published in the July 2017 issue of Plant Ecology and Evolution, researchers selected 27 Helianthus species and one Phoebanthus species (a closely related genus) to investigate “the evolution of floral trait variation” by examining “the role of environmental variation, plant life history, and flowering phenology.” Seeds from multiple populations of each species were obtained, with populations being carefully selected so that there would be representations of each species from across their geographic ranges. The seeds were then grown out in a controlled environment, and a series of morphological and physiological data were recorded for the flowers of each plant. Climate data and soil characteristics were obtained for each of the population sites, and flowering period for each species was collected from various sources. The researchers speculate that “the evolution of larger flowers in drier environments” may be a result of fewer pollinators in these habitats “strongly favoring larger display sizes in self-incompatible species.” The flowers are big because they have to attract a limited number of pollinating insects. Conversely, flowers may be smaller in wetter environments because there is greater risk of pests and diseases. This is supported by the enemy-escape hypothesis – smaller flowers are predicted in places where there is increased potential for florivory and pathogens. Researchers found that lower disc water content had also evolved in wetter environments, which supports the idea that the plants may be defending themselves against flower-eating pests. Another interesting finding is that, unlike other genera, annual and perennial sunflower species allocate a similar amount of resources towards reproduction. On average, flower size was not found to be different between annual and perennial species. Perhaps annuals instead produce more flowers compared to perennials, or maybe they flower for longer periods. This is something the researchers did not investigate. Finally, abiotic factors were not found to have any influence on the relative investment of ray to disc florets or the color of disc florets. Variations in these traits may be influenced instead by pollinators, the “biotic factor” that is considered “the classic driver of floral evolution.” This is something that will require further investigation. As the researchers conclude, “determining the exact drivers of floral trait evolution is a complex endeavor;” however, their study found “reasonable support for the role of aridity and soil fertility in the evolution of floral size and water content.” Yet another important piece to the puzzle as we learn to tell the evolutionary history of sunflowers. Tropisms are widely studied biological phenomena that involve the growth of an organism in response to environmental stimuli. Phototropism is the growth and development of plants in response to light. Heliotropism, a specific form of phototropism, describes growth in response to the sun. 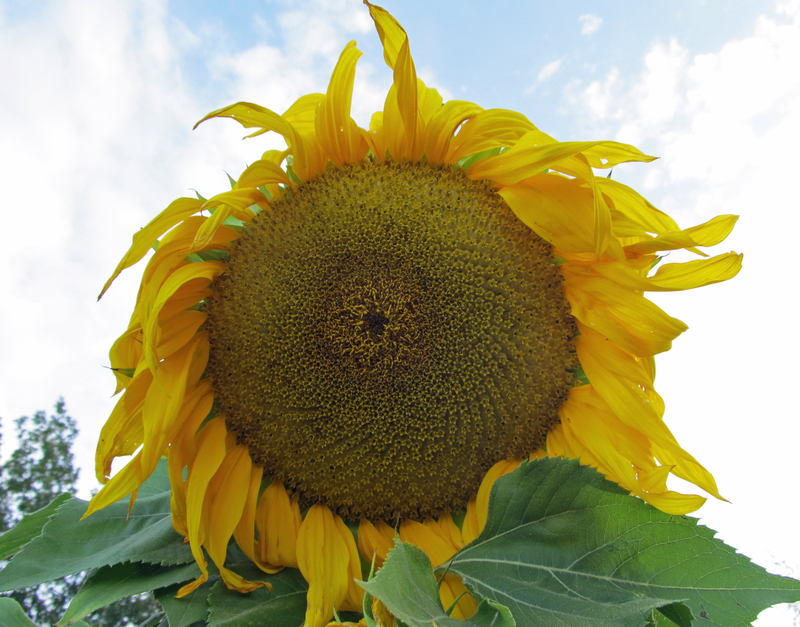 Discussions of heliotropism frequently include sunflowers and their ability to “track the sun.” This conjures up images of a field of sunflowers in full bloom following the sun across the sky. However cool this might sound, it simply doesn’t happen. 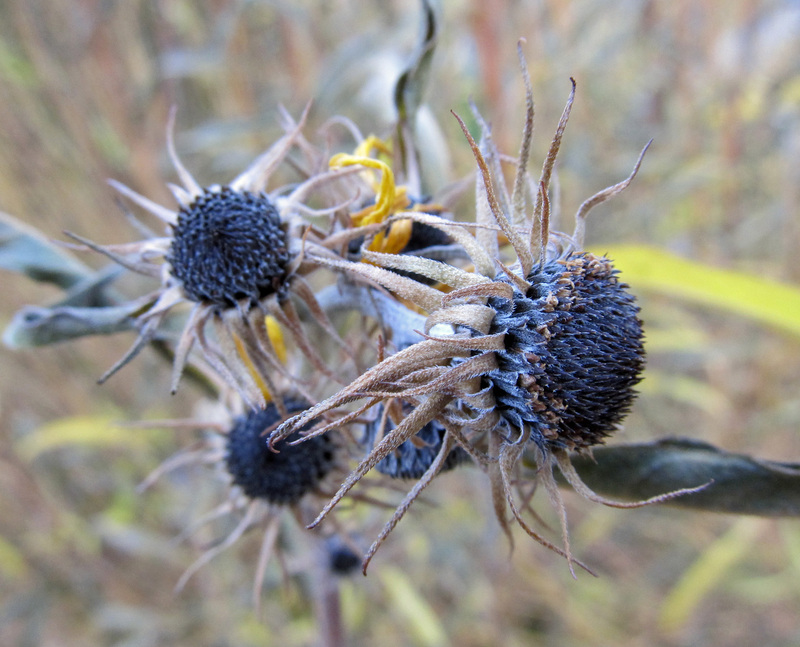 Young sunflowers, before they bloom, track the sun. At maturity and in bloom, the plants hold still. What is happening in these plants is still pretty cool though, and a report published in an August 2016 issue of Science sheds some light on the heliotropic movements of young sunflowers. They begin the morning facing east. As the sun progresses across the sky, the plants follow, ending the evening facing west. Over night, they reorient themselves to face east again. As they reach maturity, this movement slows, and most of the flowers bloom facing east. Over a series of experiments, researchers were able to determine the cellular and genetic mechanisms involved in this spectacular instance of solar tracking. Helianthus annuus (common sunflower) is a native of North America, sharing this distinction with dozens of other members of this recognizable genus. It is commonly cultivated for its edible seeds (and the oil produced from them) as well as for its ornamental value. It is a highly variable species and hybridizes readily. Wild populations often cross with cultivated ones, and in many instances the common sunflower is considered a pesky weed. Whether crop, wildflower, or weed, its phototropic movements are easy to detect, making it an excellent subject of study. Researchers began by tying plants to stakes so that they couldn’t move. Other plants were grown in pots and turned to face west in the morning. The growth of these plants was significantly stunted compared to plants that were not manipulated in these ways, suggesting that solar tracking promotes growth. The researchers observed that as the plants reach maturity, they move towards the west less and less. This results in most of the flowers opening in an eastward facing direction. This led them to ask if this behavior offers any sort of ecological advantage. Because flowers are warmer when they are facing the sun, they wondered if they might see an increase in pollinator visits during morning hours on flowers facing east versus those facing west. Indeed, they did: “pollinators visited east-facing heads fivefold more often than west-facing heads.” When west-facing flowers where warmed with a heater in the morning, they received more pollinator visits than west-facing flowers that were not artificially warmed, “albeit [still] fewer than east-facing flowers.” However, increased pollinator visits may be only part of the story, so further investigations are necessary. 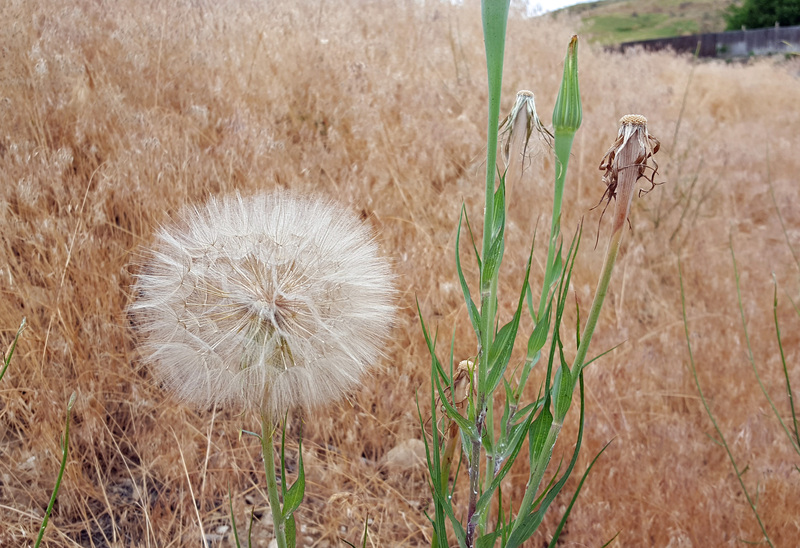 I’m writing a book about weeds, and you can help. For more information, check out my Weeds Poll. Can a plant that is native to North America be considered a weed in North America? Sure. If it is acting “weedy” according to whatever definition we decide to assign to the word, then why not? Can “weeds” from North America invade Europe the same way that so many “weeds” from there have invaded here? Of course! Pineapple weed is just one such example. Native to western North America and northeastern Asia, this diminutive but tough annual plant in the aster family can now be found around the globe. Matricaria discoidea gets its common name from the distinctive fruity scent it gives off when its leaves and flowers are crushed. Its scent is not deceptive, as it is yet another edible weed (see Eat the Weeds). Teas made from its leaves have historically been used to treat upset stomachs, colds, fevers, and other ailments. 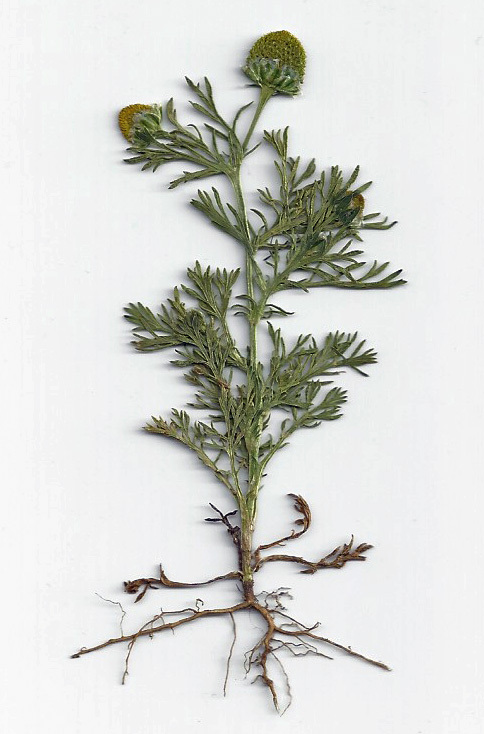 Pineapple weed reaches as few as a couple centimeters to a little over a foot tall. Its leaves are finely divided and fern-like in appearance. 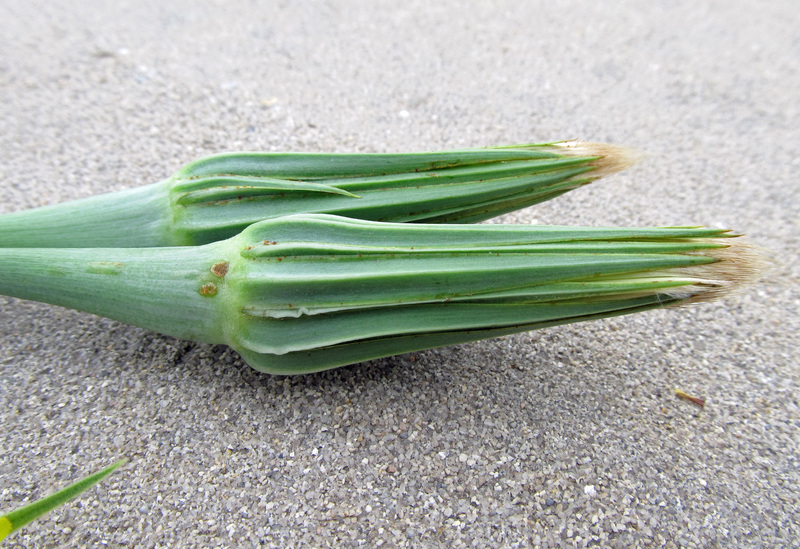 Its flower heads are cone or egg-shaped, yellow-green, and cupped in light-colored, papery bracts. 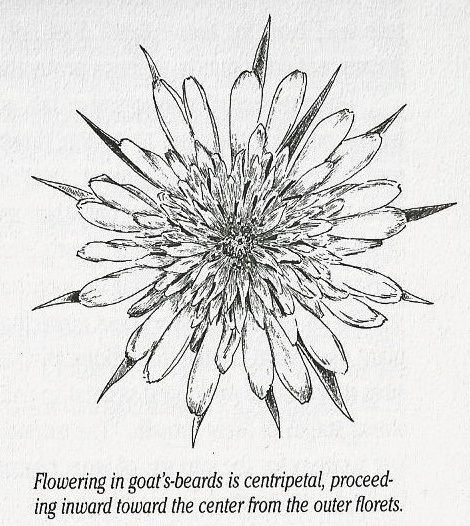 The flower heads lack ray florets and are composed purely of tightly packed disc florets. The fruits (i.e. seeds) are tiny, ribbed achenes that lack a pappus. Compacted soils are no match for pineapple weed. It is often seen growing in hard-packed roadways and through small cracks in pavement, and it is undeterred by regular trampling. It is a master of disturbed sites and is commonly found in home gardens and agriculture fields. 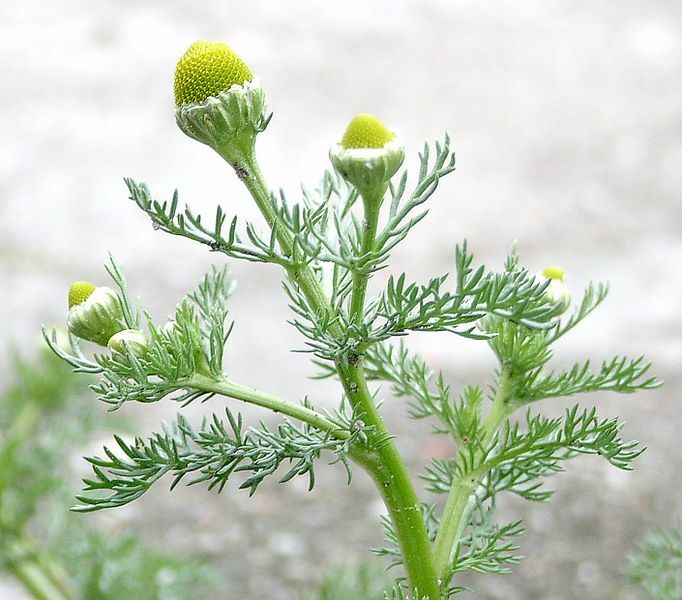 It flowers throughout the summer and is often confused with mayweed (Anthemis cotula); the telltale difference is that mayweed gives off a foul odor when crushed. Despite being such a widely distributed and commonly occurring plant, Anaphalis margaritacea is, in many other ways, an uncommon species. Its native range spans North America from coast to coast, reaching up into Canada and down into parts of Mexico. It is found in nearly every state in the United States, and it even occurs throughout northeast Asia. Apart from that, it is cultivated in many other parts of the world and is “weedy” in Europe. Its cosmopolitan nature is due in part to its preference for sunny, dry, well-drained sites, making it a common inhabitant of open fields, roadsides, sandy dunes, rocky slopes, disturbed sites, and waste places. 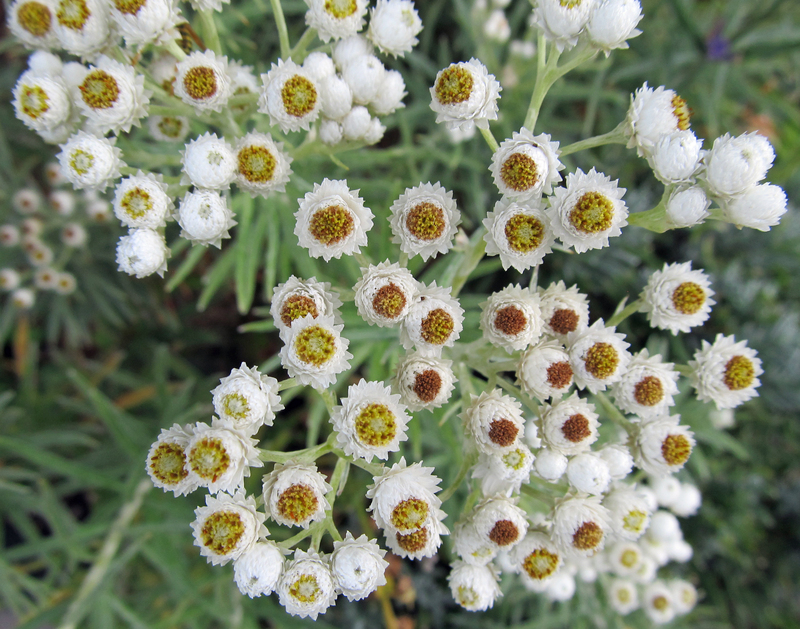 Its common name, pearly everlasting, refers to its unique inflorescence. Clusters of small, rounded flower heads occur in a corymb. “Pearly” refers to the collection of white bracts, or involucre, that surround each flower head. Inside the bracts are groupings of yellow to brown disc florets. The florets are unisexual, which is unusual for plants in the aster family. Plants either produce all male flowers or all female flowers (although some female plants occasionally produce florets with male parts). Due to the persistent bracts, the inflorescences remain intact even after the plant has produced seed. 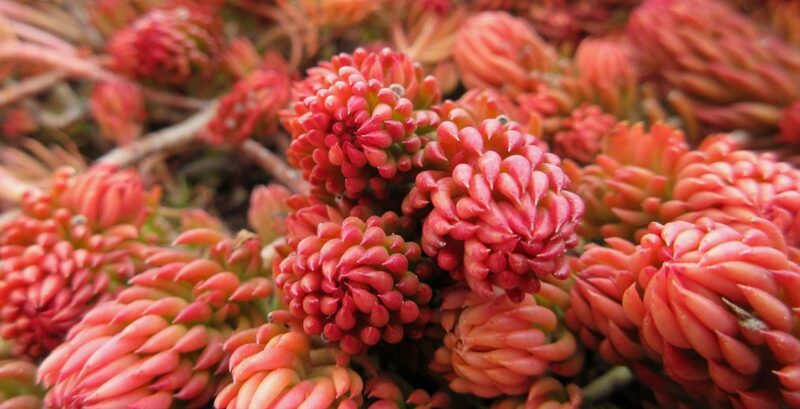 This quality has made them a popular feature in floral arrangements and explains the other half of the common name, “everlasting.” In fact, even in full bloom, the inflorescences can have a dried look to them. Not all insects are thwarted however, as Anaphalis is a host to the caterpillars of at least two species of painted lady butterflies (Vanessa virginiensis and V. cardui). Its flowers, which occur throughout the summer and into the fall. are visited by a spectrum of butterflies, moths, bees, and flies. Because the plants produce either male or female flowers, cross-pollination between plants is necessary for seed development. However, plants also reproduce asexually via rhizomes. Extensive patches of pearly everlasting can be formed this way. Over time, sections of the clonal patch can become isolated from the mother plant, allowing the plant to expand its range even in times when pollinators are lacking. 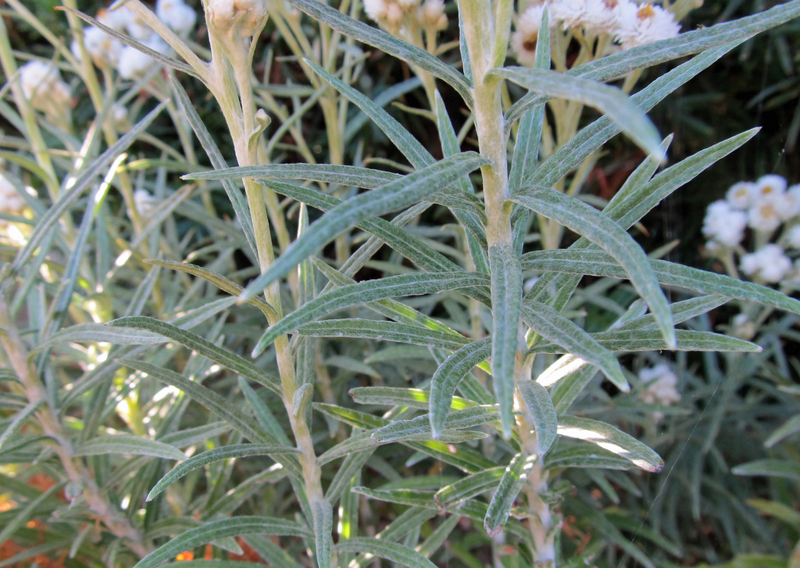 The attractive foliage and unique flowers are reason enough to include this plant in your dry garden. The flowers have been said to look like eye balls, fried eggs, or even, as Eastman writes, “white nests with a central yellow clutch of eggs spilling out.” However you decide to describe it, this is a tough and beautiful plant deserving of a place in the landscape. 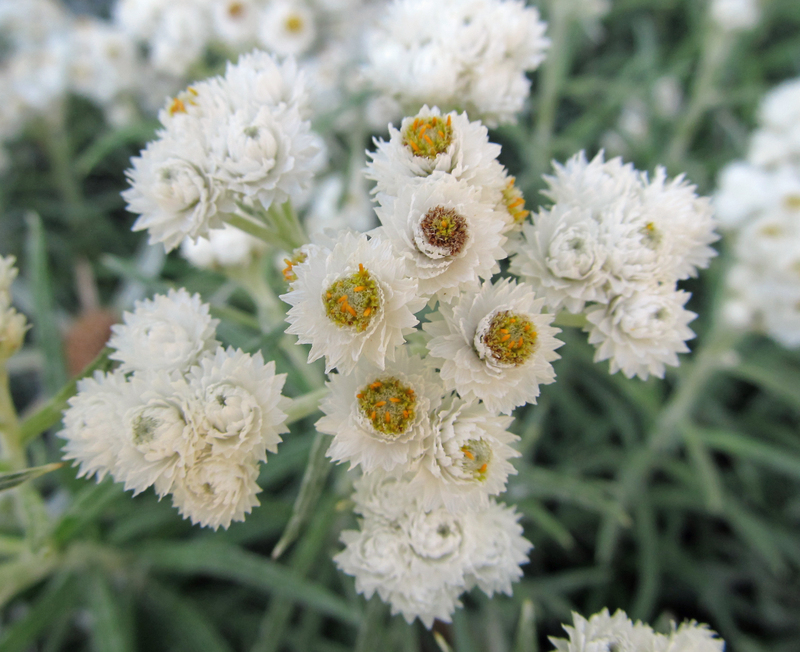 Photos in this post are of Anaphalis margaritacea ‘Neuschnee’ and were taken at Idaho Botanical Garden in Boise, Idaho.